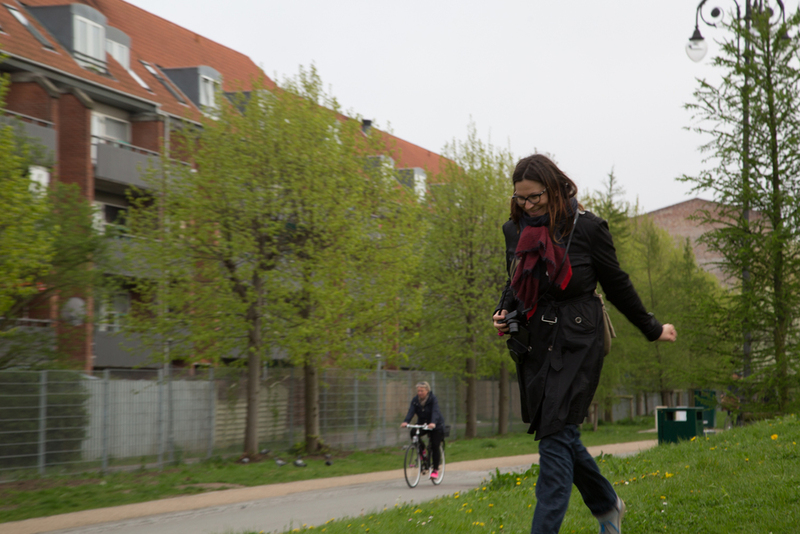 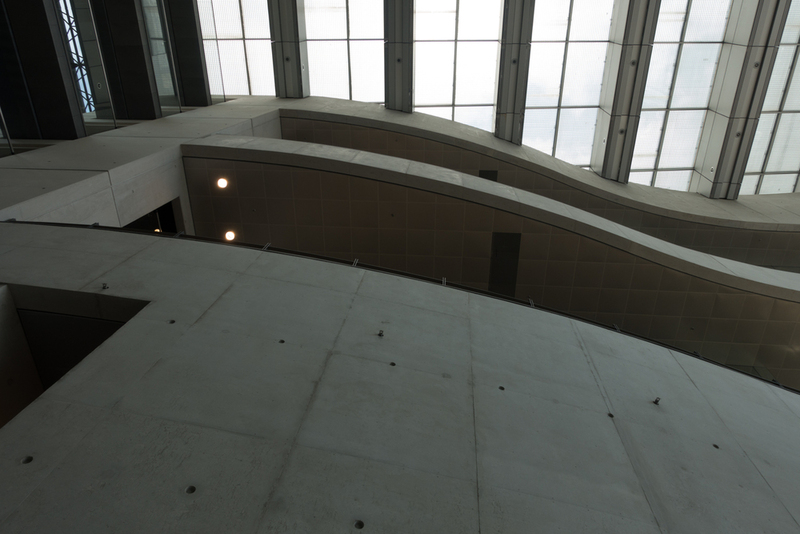 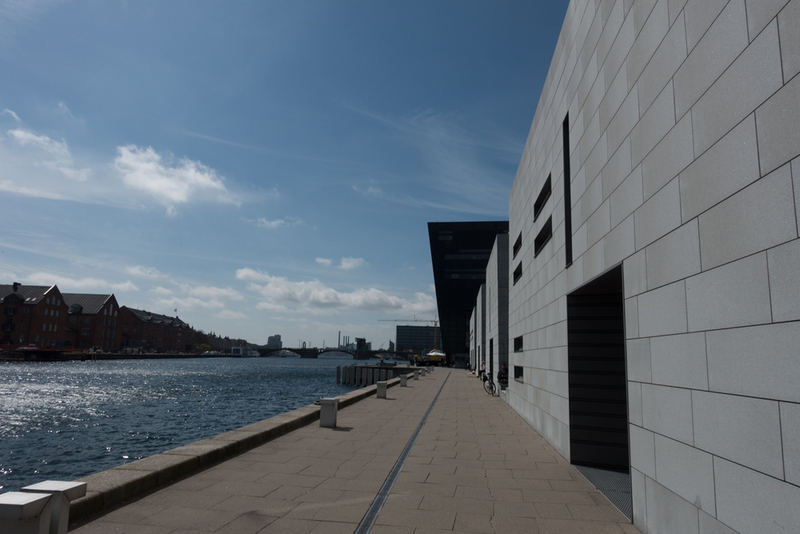 The Danish Architecture Centre has a number of good quality "podwalks" (that's how they call it) in Danish and in English. 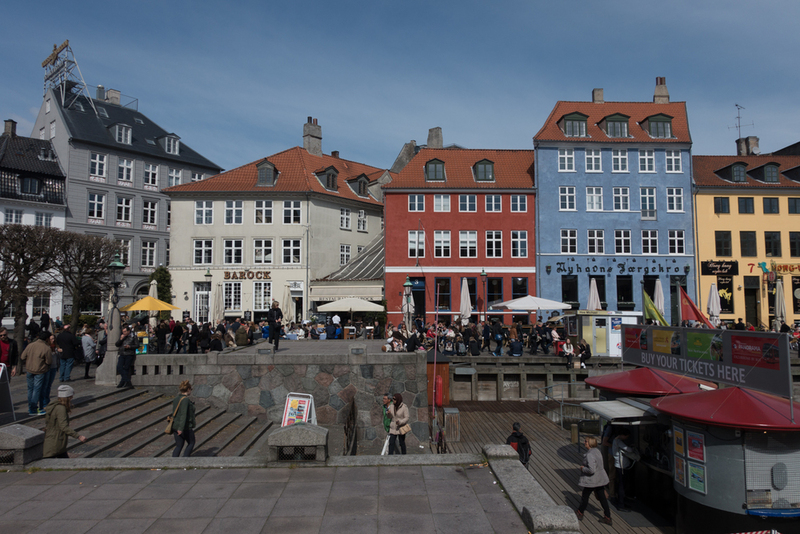 These are audio commentaries on various aspects of the city's architecture, from the harbour to the Metro, given by guest guides. 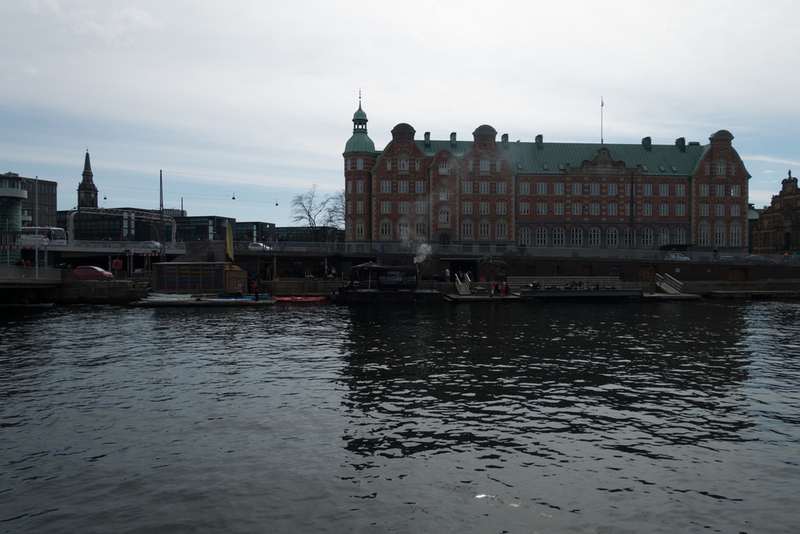 Below is a very nice example: they have asked Richard Swett, a former ambassador of the USA to Denmark, who has lived with his family in Copenhagen between 1998 and 2001, to guide us around the harbour. 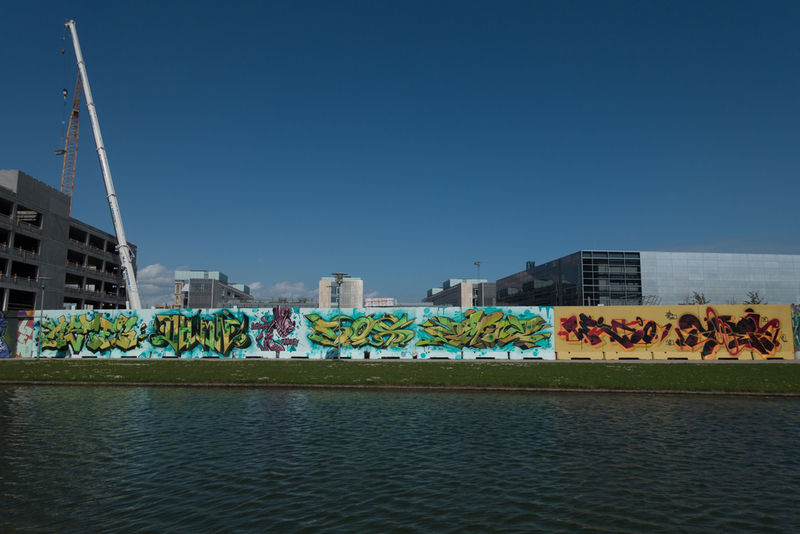 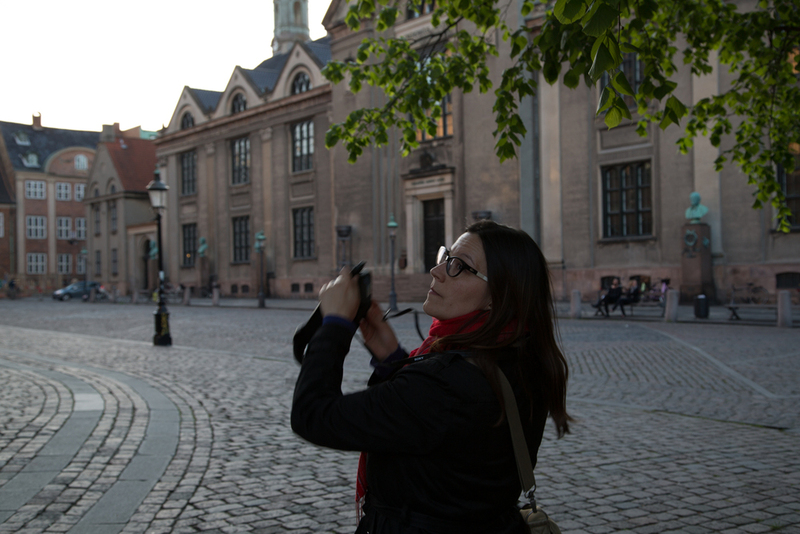 Swett mixes facts and personal anecdotes, which makes this walk even better, offering an alternative perspective to discovering the city's very rich architecture. 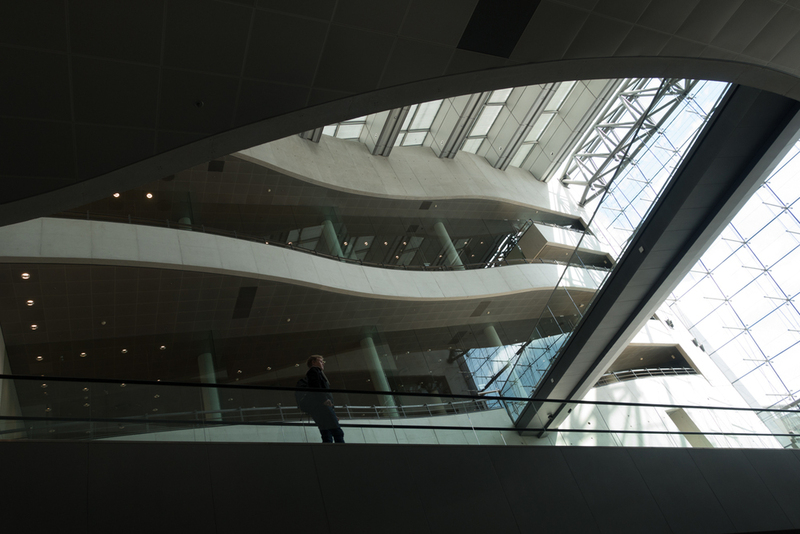 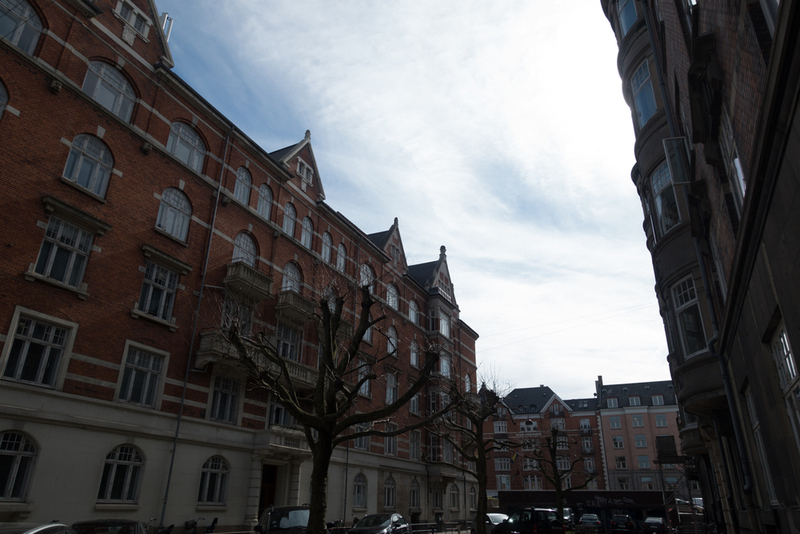 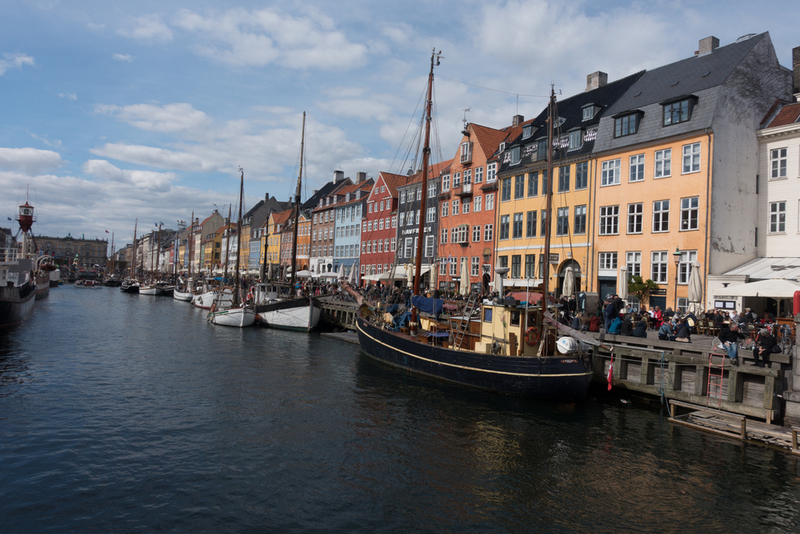 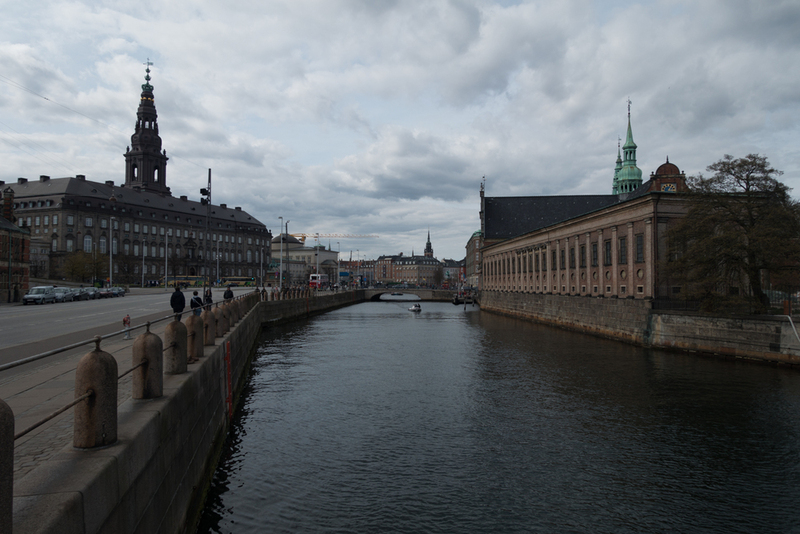 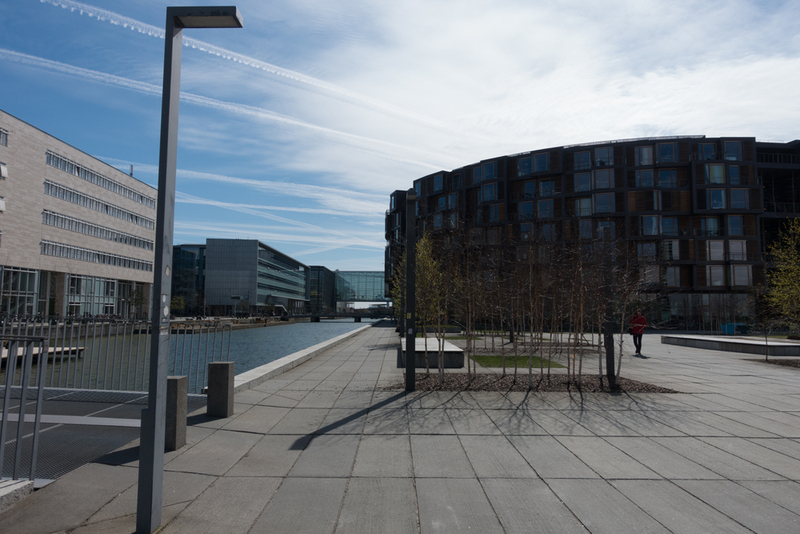 Copenhagen is well-known for its architectural gems, and the Royal Danish Library, also known as The Black Diamond (Den Sorte Diamant in Danish), is one of them. 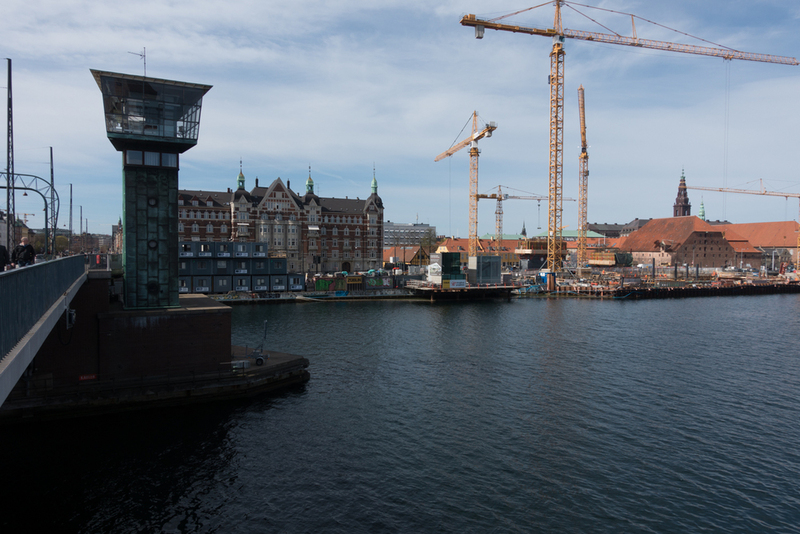 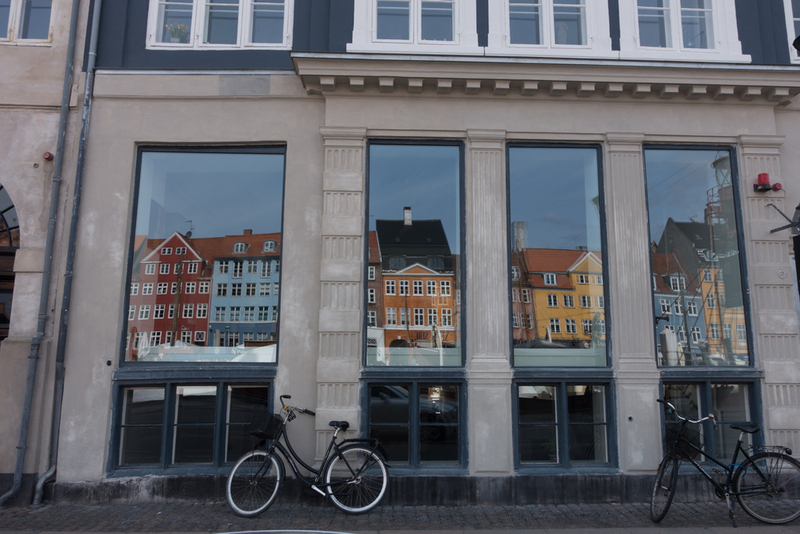 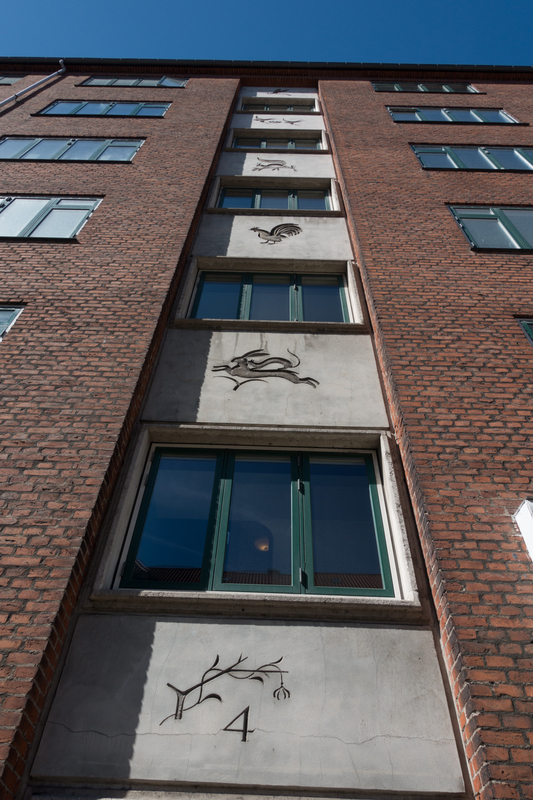 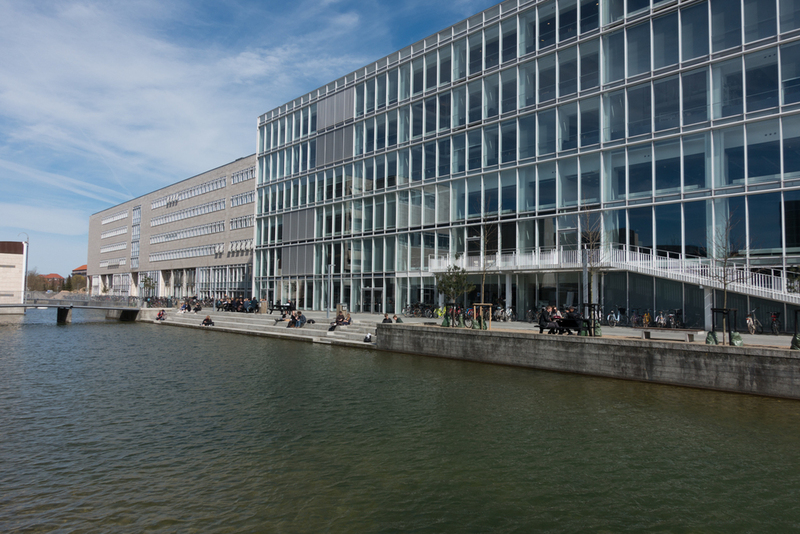 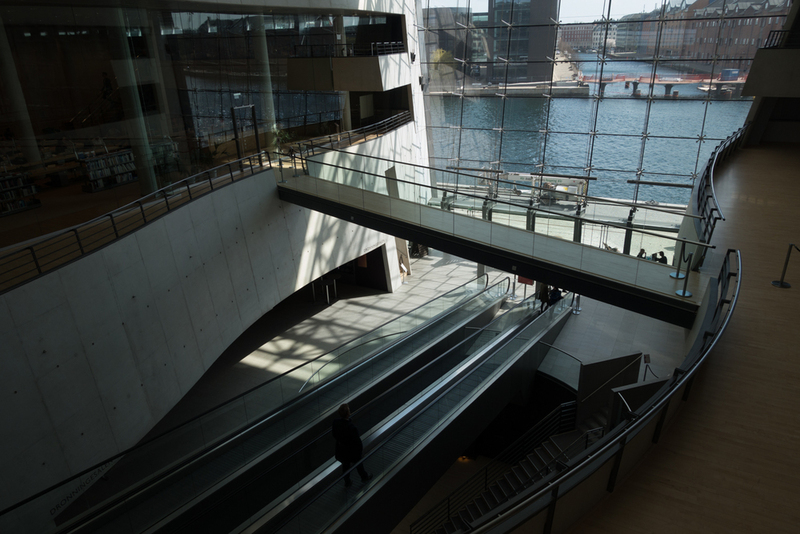 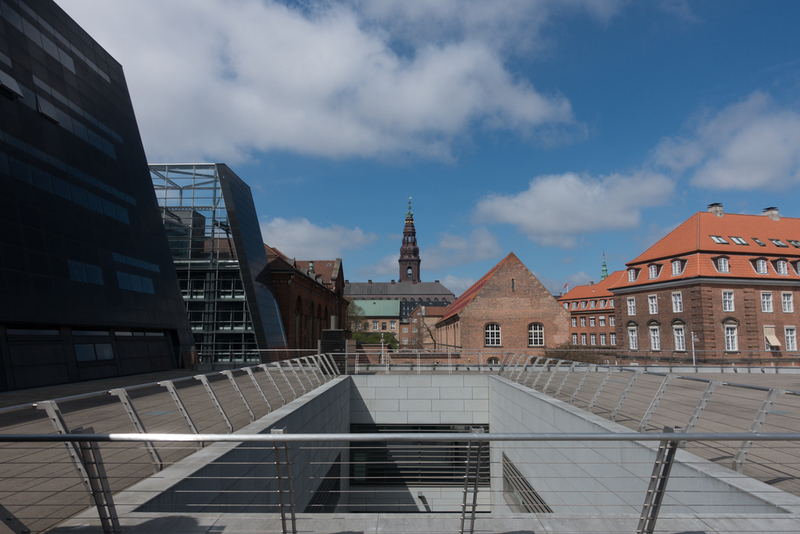 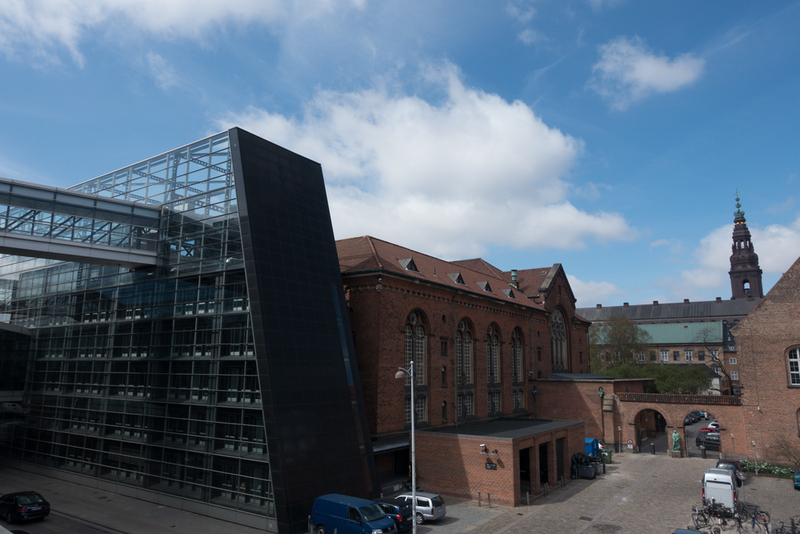 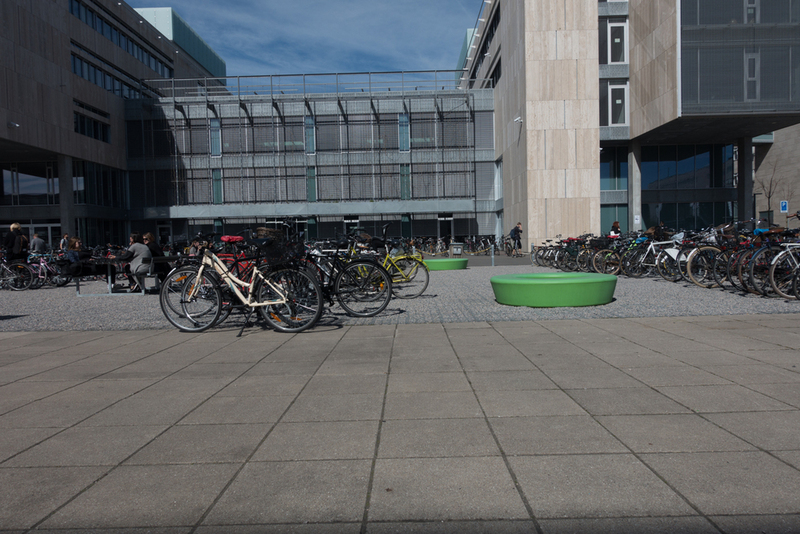 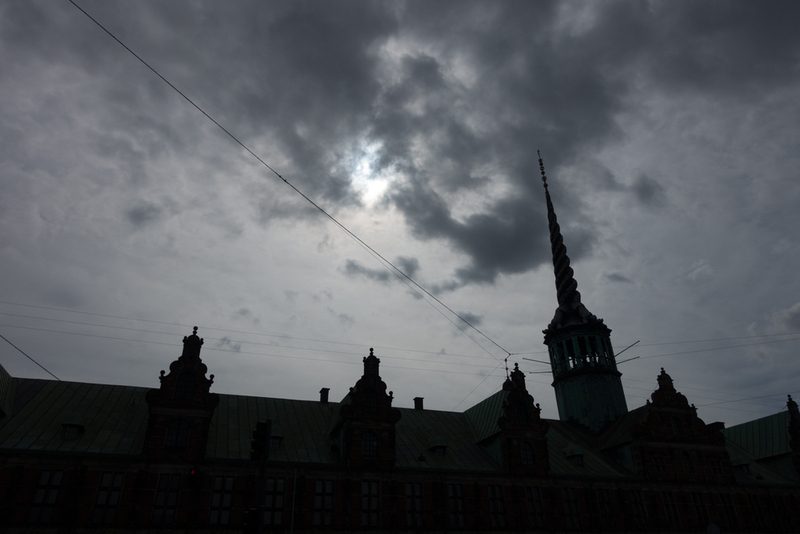 The Black Diamond is a modern waterfront extension to the Library's old building on Slotsholmen in the city centre - right behind the Jewish Museum of Copenhagen. 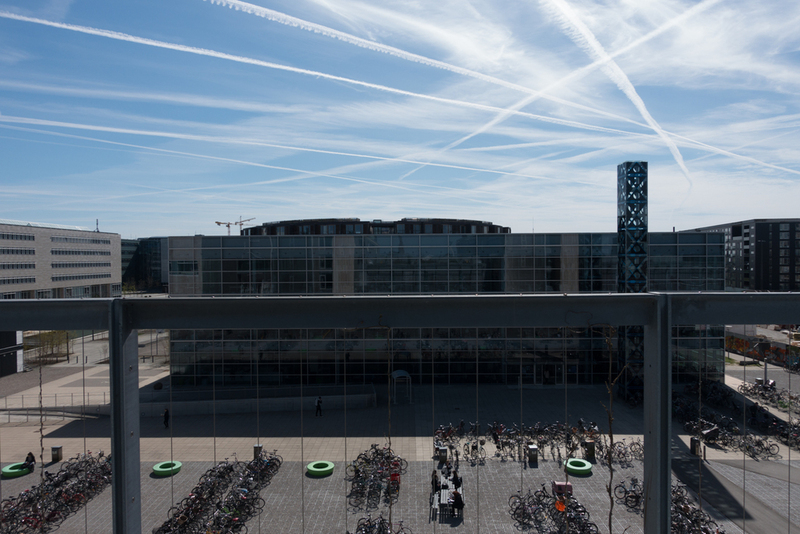 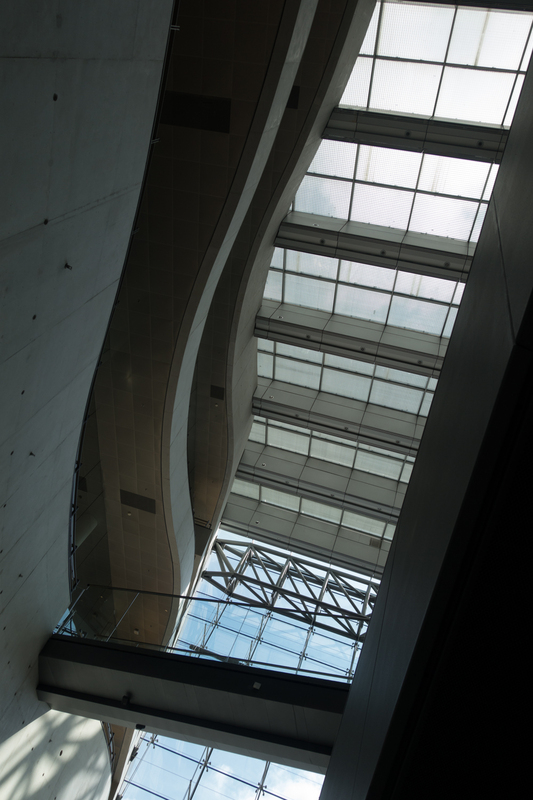 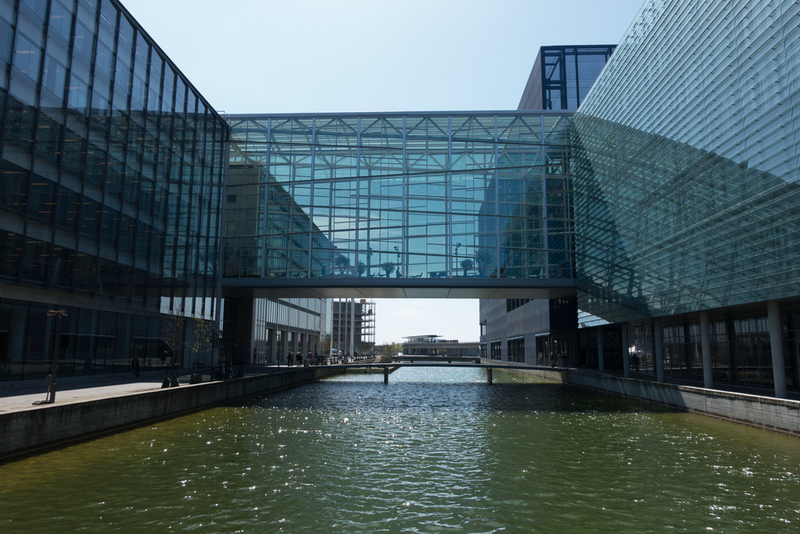 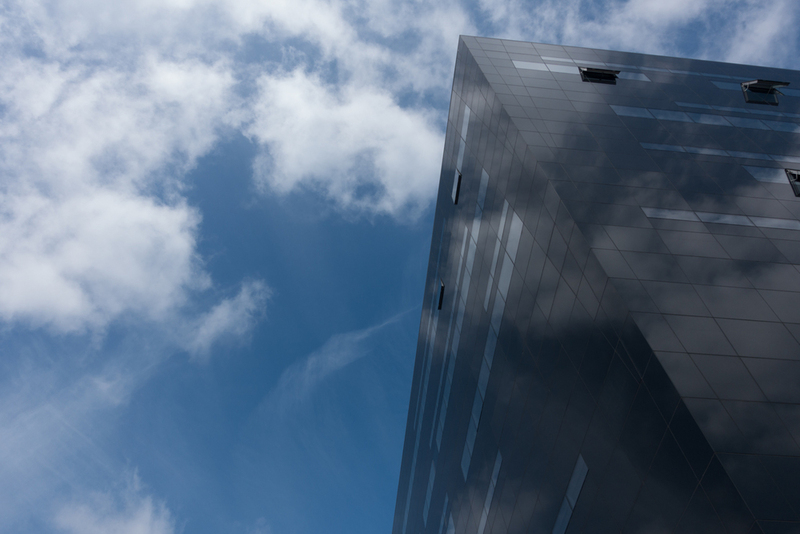 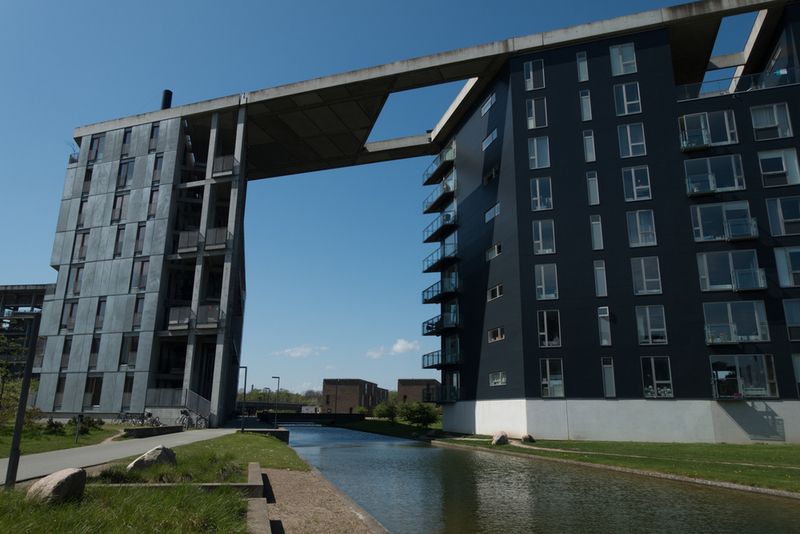 Its nickname - which is almost used as its 'real name' by everyone - you will more likely hear "I'm going to the Black Diamond" rather than "I'm going to the Royal Library", is due to its polished black granite cladding and irregular angles. 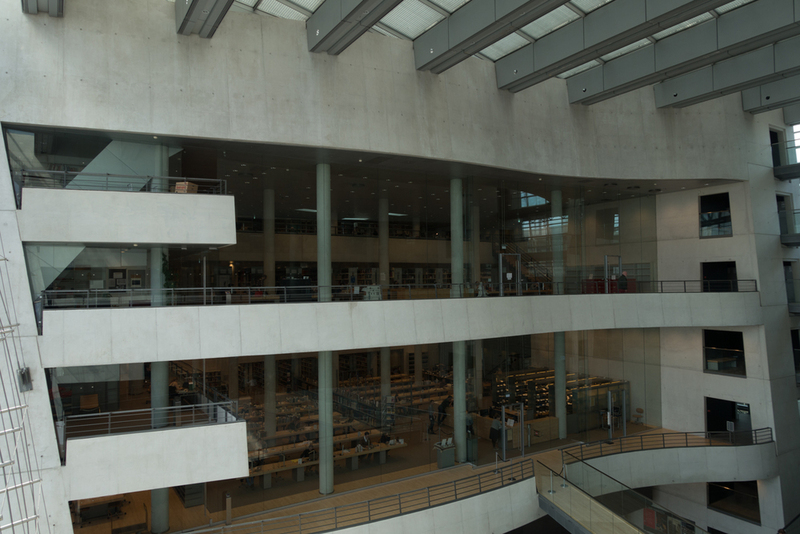 Click on an image to start viewing the gallery. 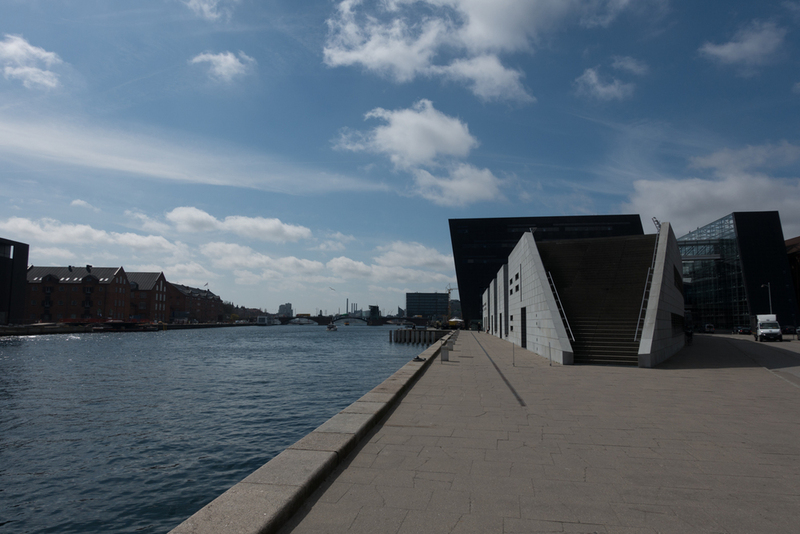 The building was designed by Danish architects Schmidt Hammer Lassen and was completed in 1999 as the first in a series of large-scale cultural buildings along Copenhagen's waterfront. 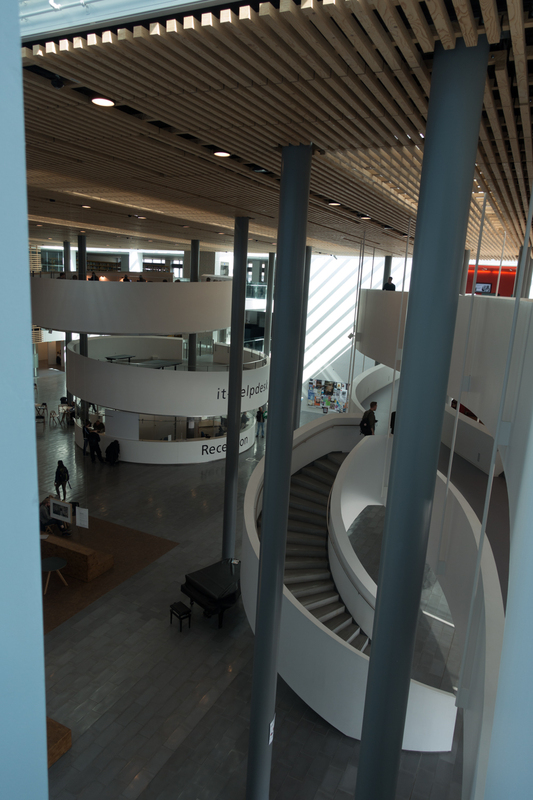 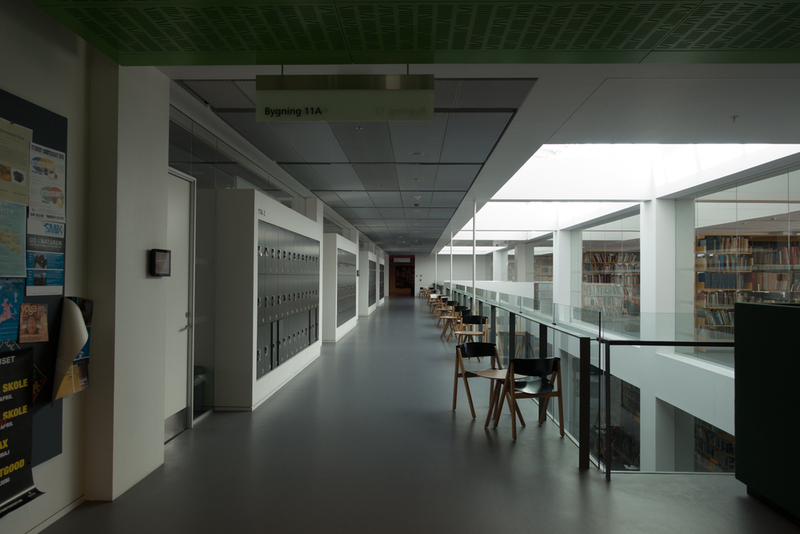 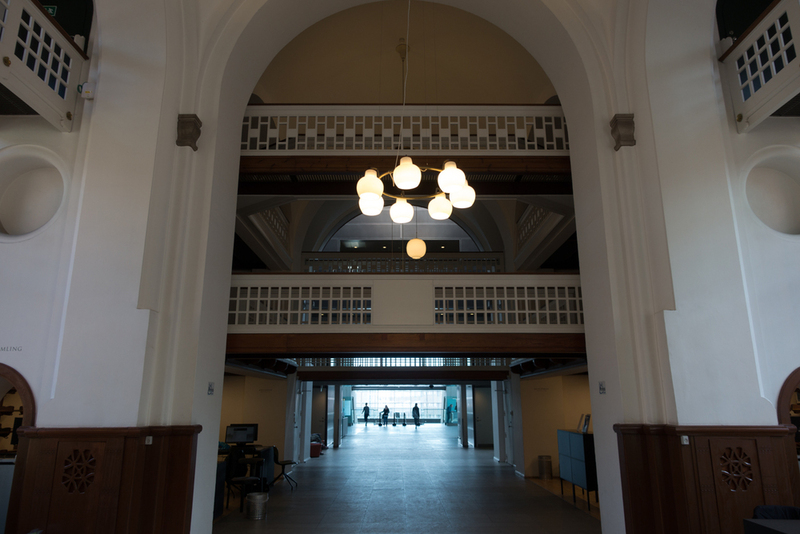 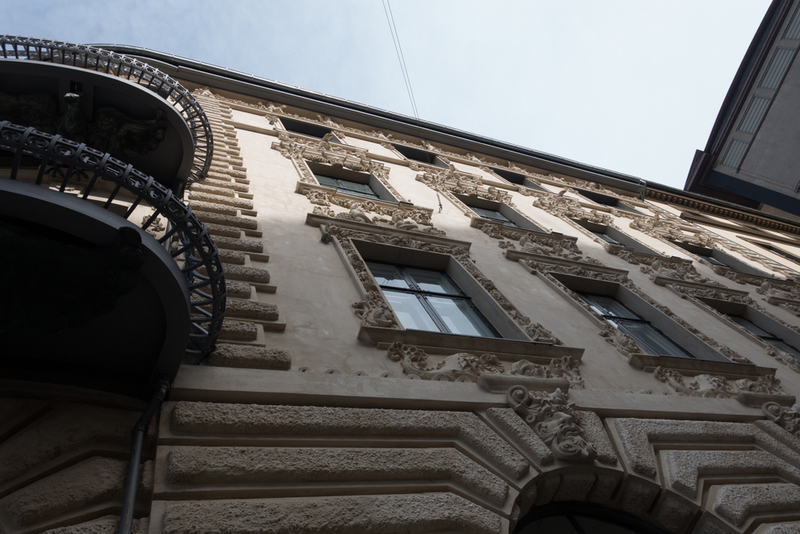 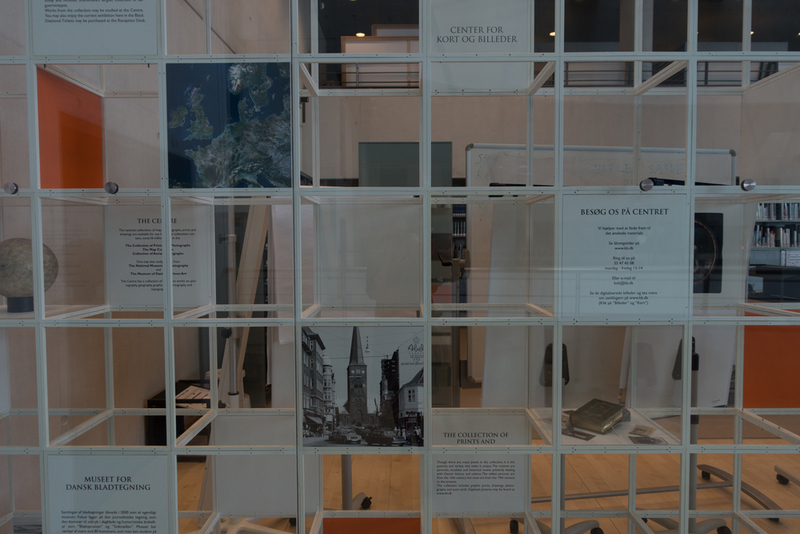 More than a library, the building is also a cultural centre proposing concerts, debates, writers' talks, exhibitions and more. 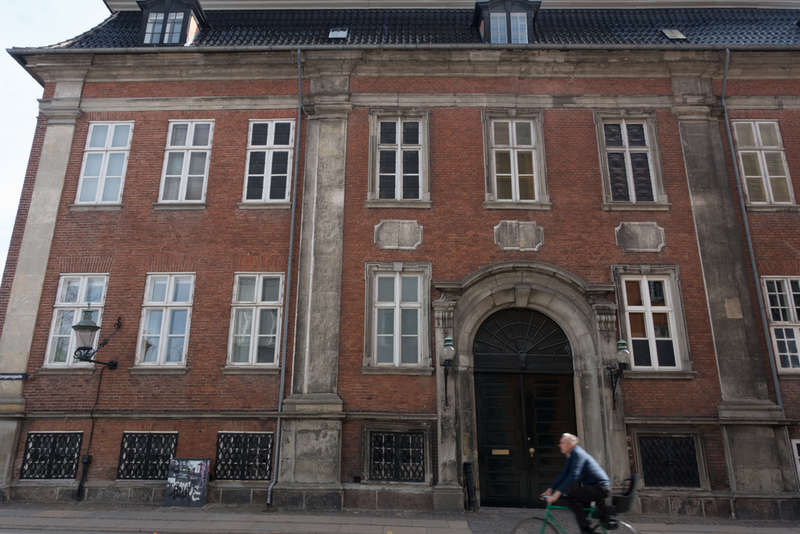 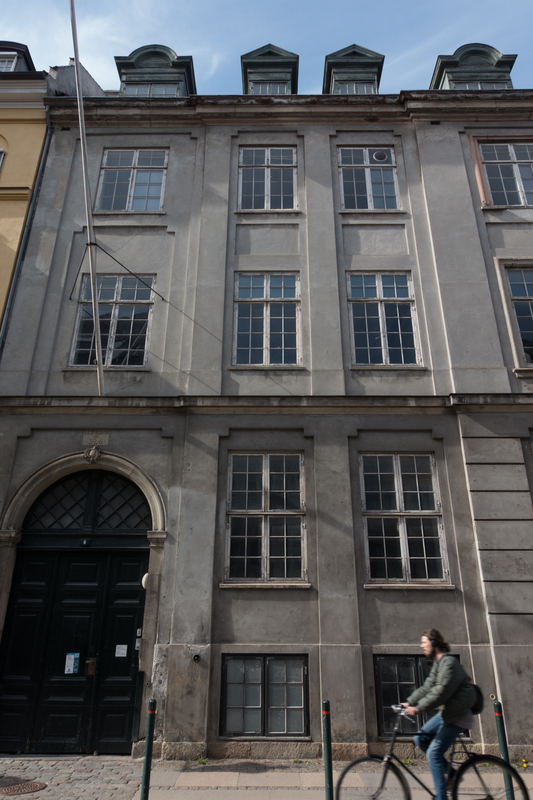 The National Museum of Photography is also hosted there, as well as a very small space dedicated to cartoon art. 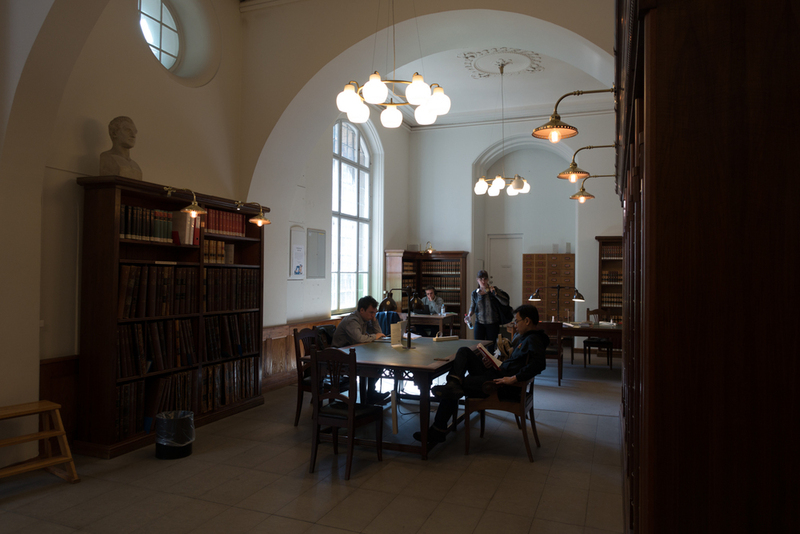 The Library hosts a surprising exhibition on its treasures... More on that in a next post. 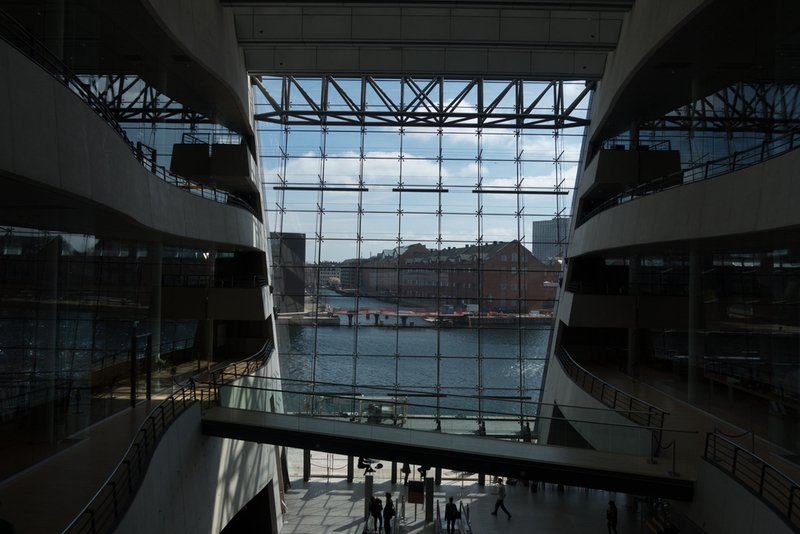 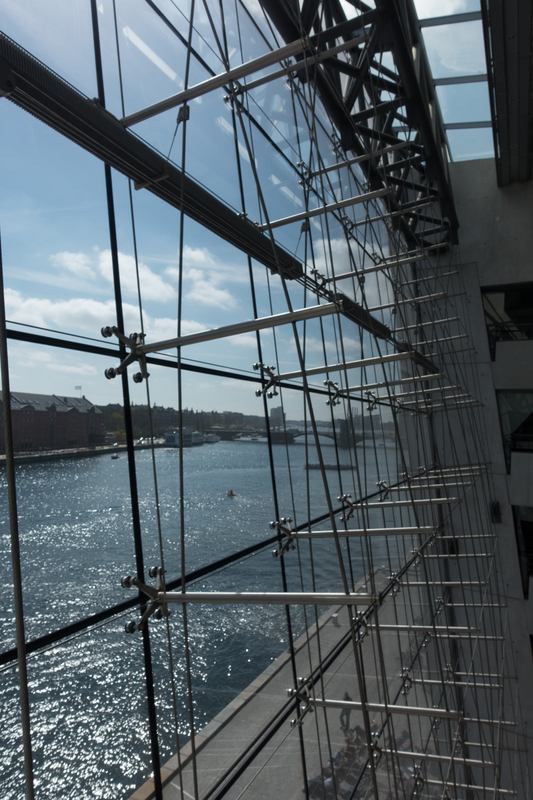 In the podcast below you can hear former American ambassador in Copenhagen talk about the Black Diamond - this is part of a series of podcasts along the harbour, which you can listen via The Danish Architecture Centre's Soundcloud channel.